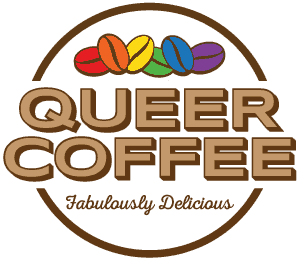 Queer Coffee Design Contest – LGBTQ+ coffee lovers encouraged! We’re soliciting ideas for our logo and we want your help! 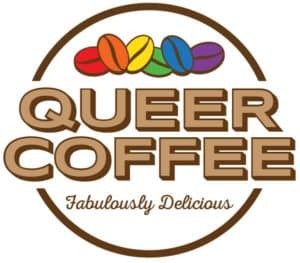 Queer Coffee has posted a logo design contest to 99designs.com. The contest ends on Sunday, June 11, 2017, so please submit your ideas or share the contest with other graphic designers. You can learn more about the contest and read our creative brief here.